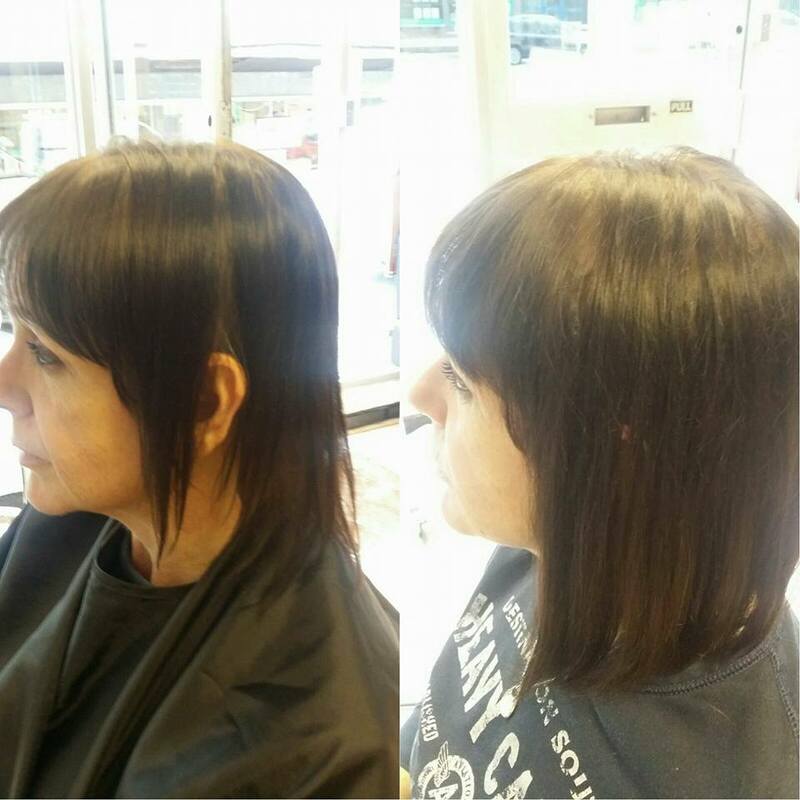 Rosanna Adams has over 26 years of experience in hairdressing, hair extensions and training. 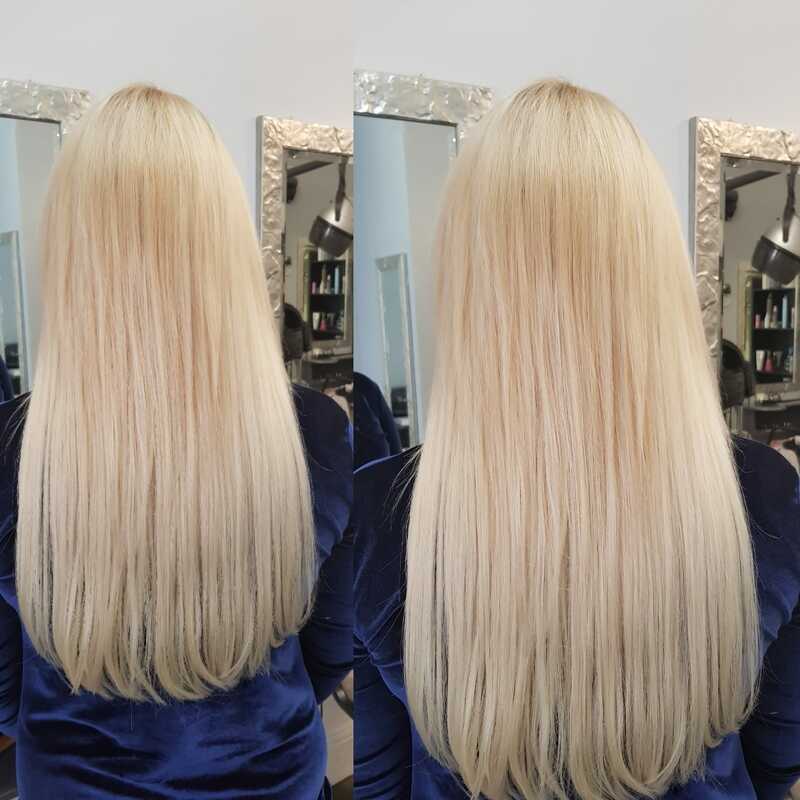 Having recently been awarded lead trainer for hair extension specialists Rosanna is the first choice for hairdressing in Worcester. 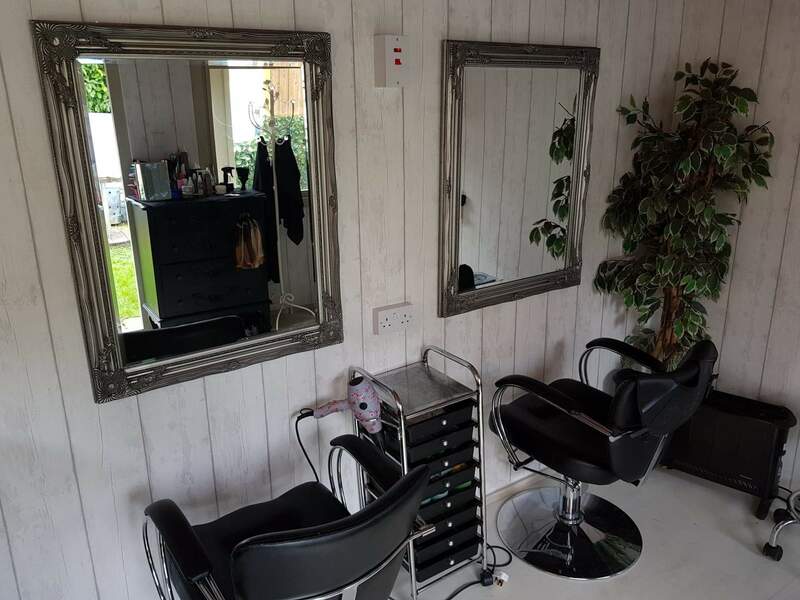 Come to my new purpose built salon in the garden for a full pampering service in hair and beauty! 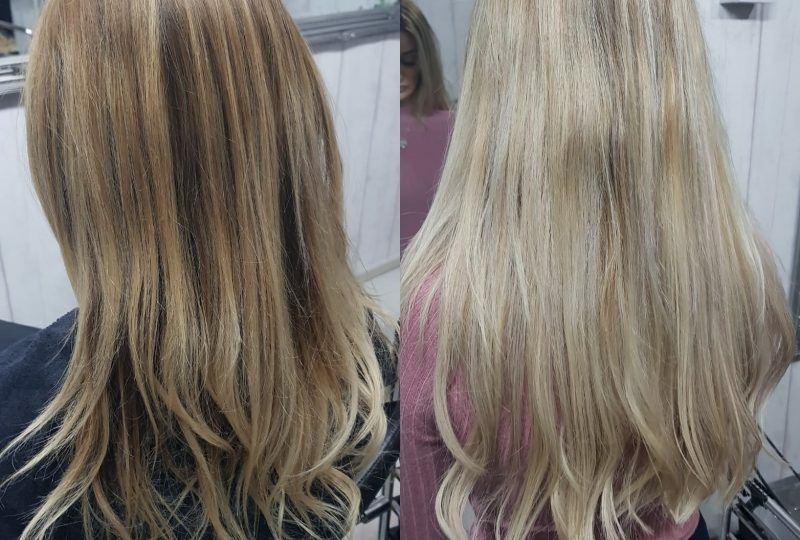 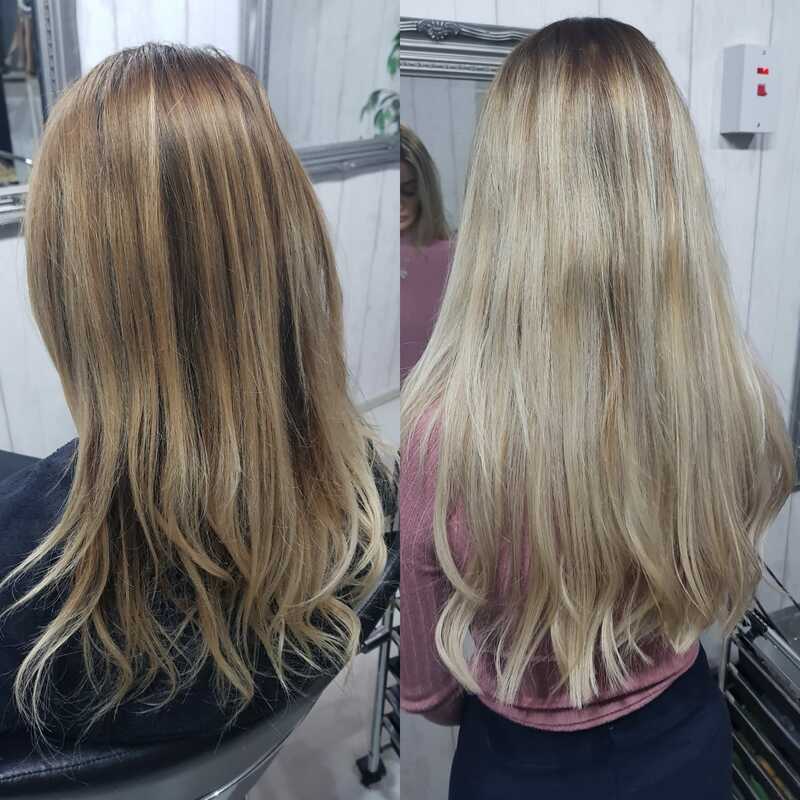 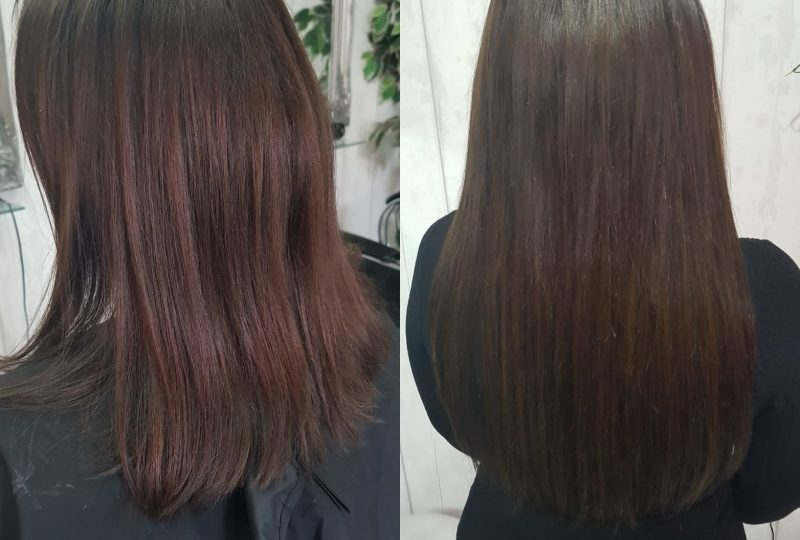 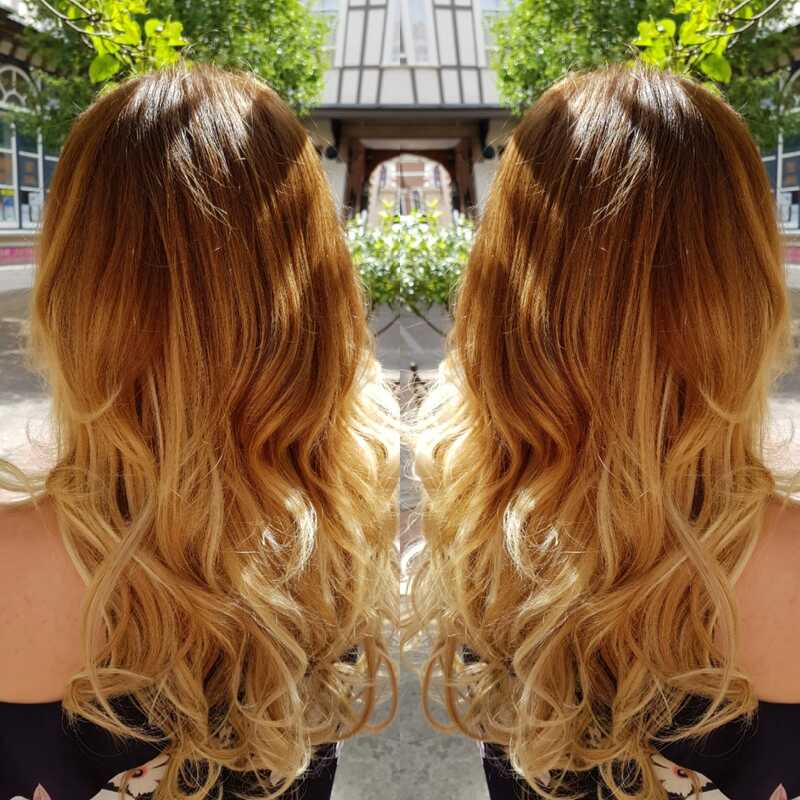 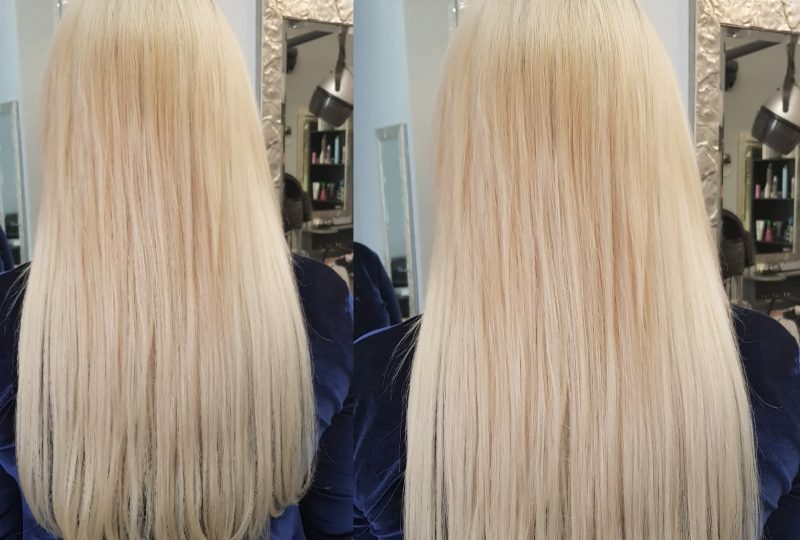 As a hair extension consultant for over 26 years I can help advise you on the most suitable type of extensions and am skilled in every type of bonding method. 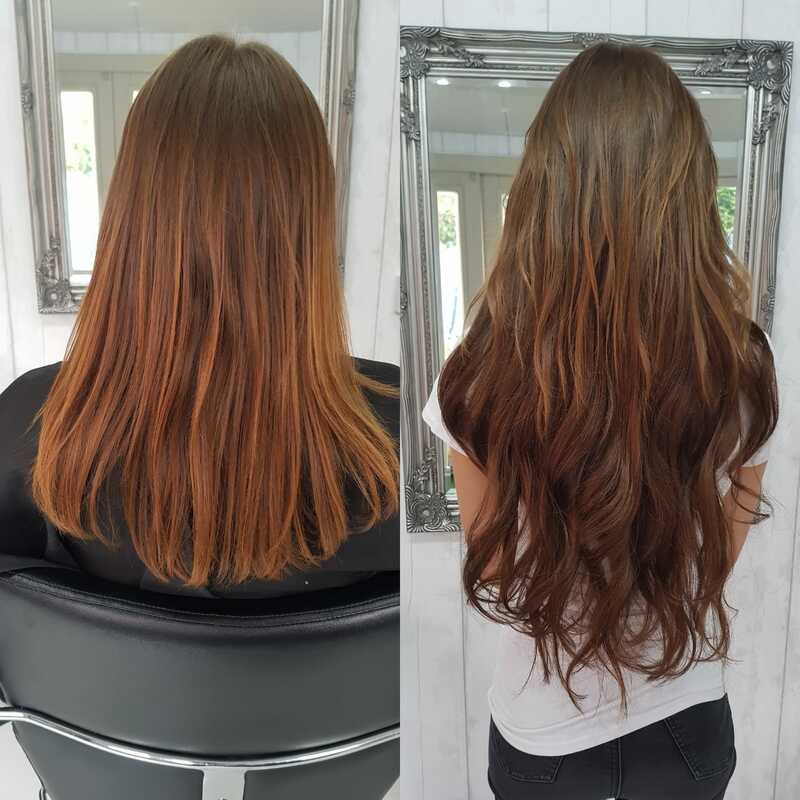 Recently appointed as the Midlands hair extension specialist for a leading hair extension supplier, Rose is an expert in training hairdressers in hair extension techniques which makes her the obvious choice for anyone looking to have the highest quality hair and application. 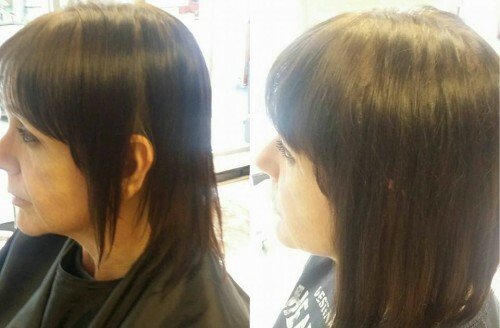 We also treat clients with hair loss conditions and are skilled in achieving a natural look with no hair breakage. 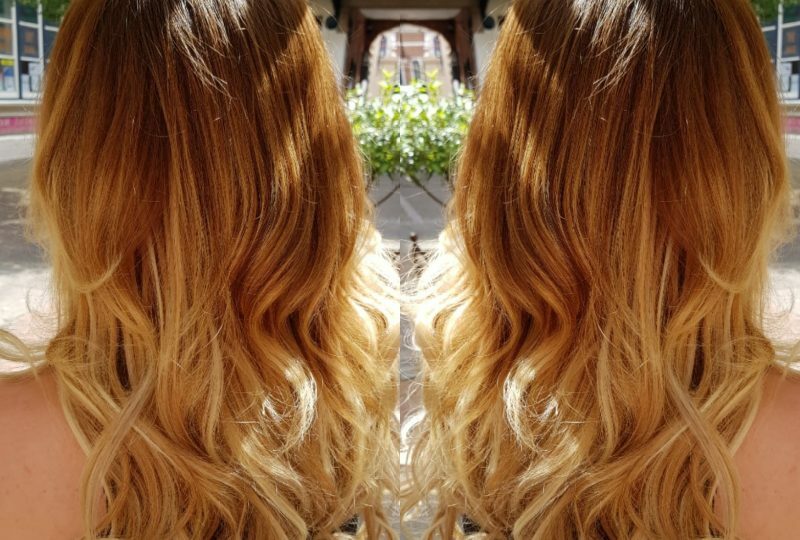 As an award winning hair stylist why not call and book a free consultation with Rosanna at my salon in the garden! 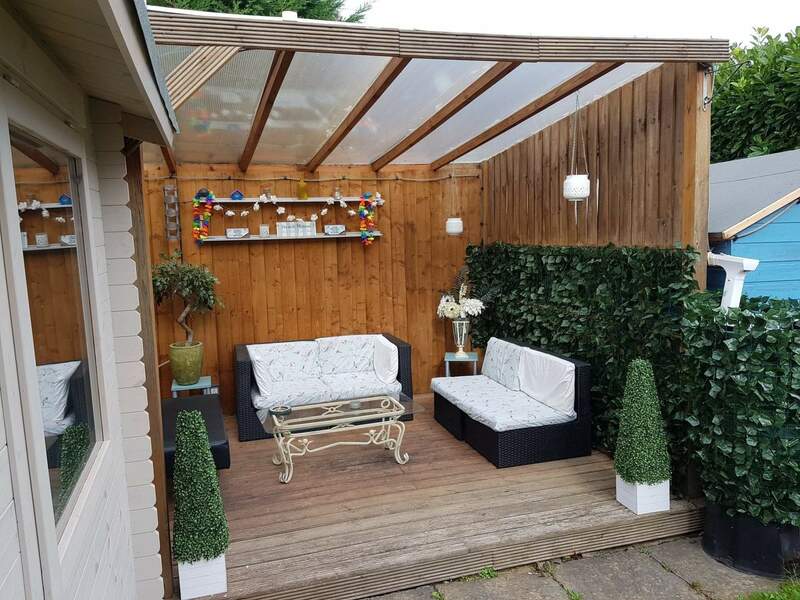 Easy to park without the hassle of town centre parking! 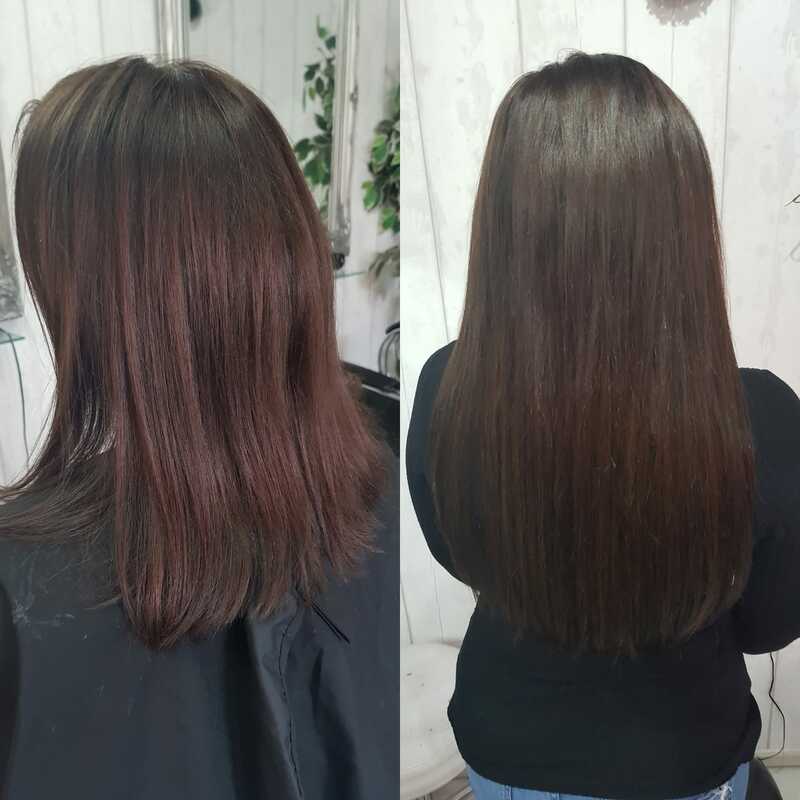 Rosanna offers a flexible appointment system able to meet clients at our purpose built salon in the garden in Blackpole, Worcester or at your own home. 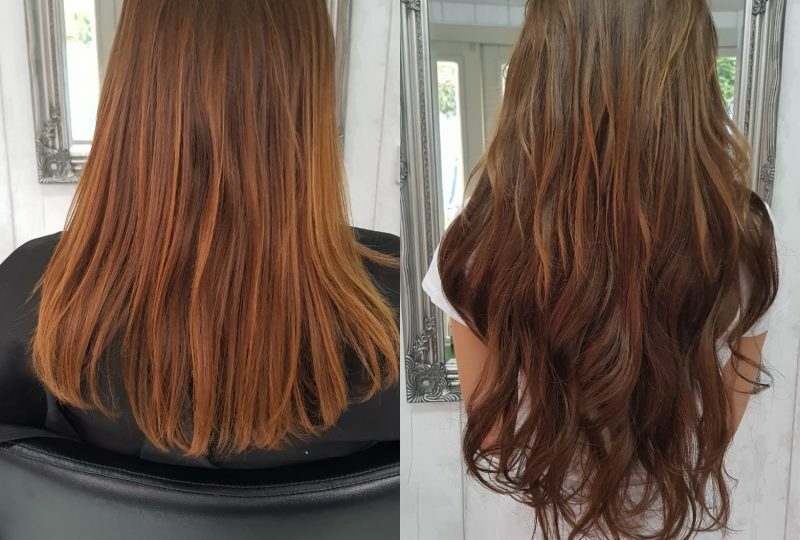 Offering an exclusive service Rosanna will be your bridal parties hair and make up specialist for your big day. 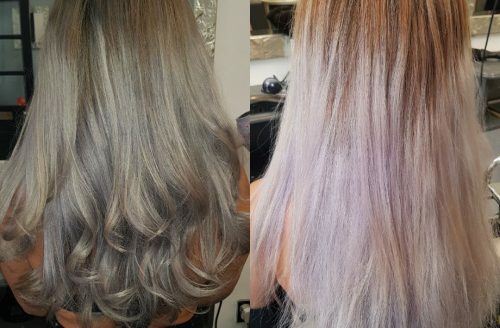 A new colour and fullness achieved! 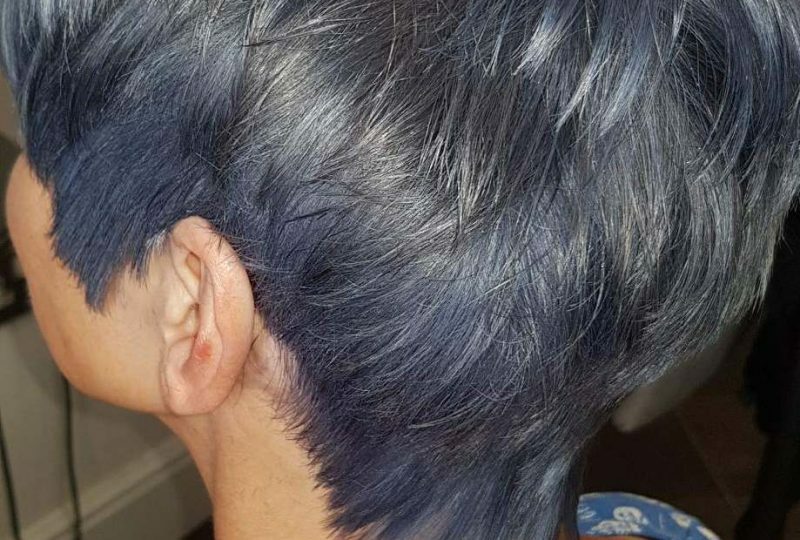 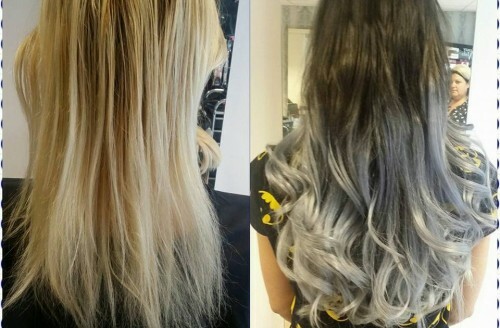 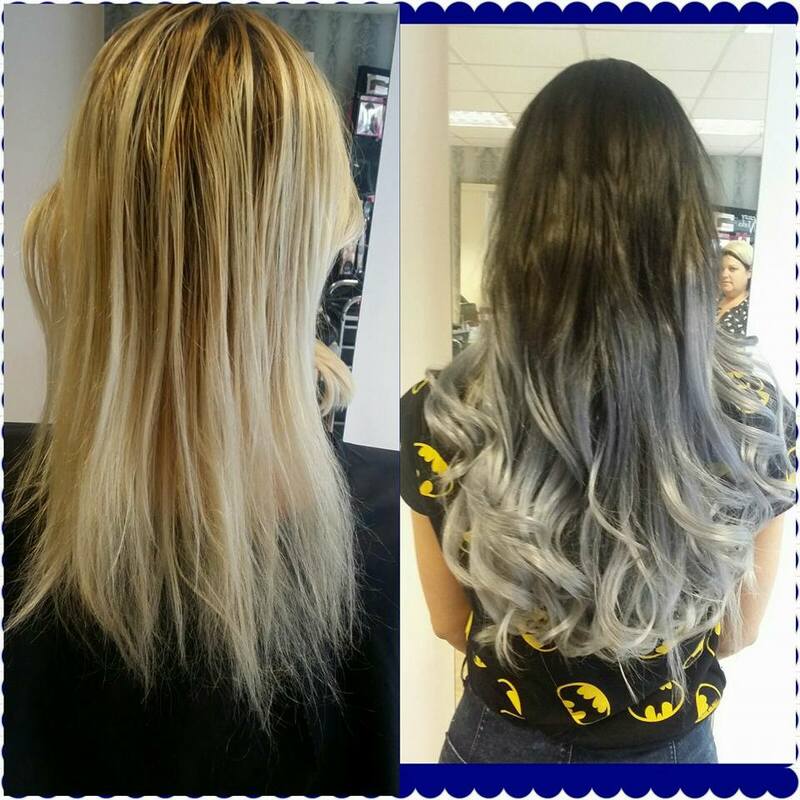 Embracing the ombre grey trend our client achieves natural length and stunning colour which is bang on trend.